Six long-stemmed red roses in our signature gift box. There are few things that make the bold and undeniable statement made by the red rose, a universal symbol of passion, desire and romance. Our roses are no exception, and are grown in the Ecuadorian mountains measuring an impressive 65cm. In Ancient Greek mythology, the story goes that as Aphrodite ran to her doomed lover, she cut her foot, bleeding onto the once white roses that lay beneath her. Now turned red, these roses became an expression of love and passion, a meaning that continues to this day. Our flowers are sourced from the best growers around the world, nurtured with love and selected based on their colour and beauty. 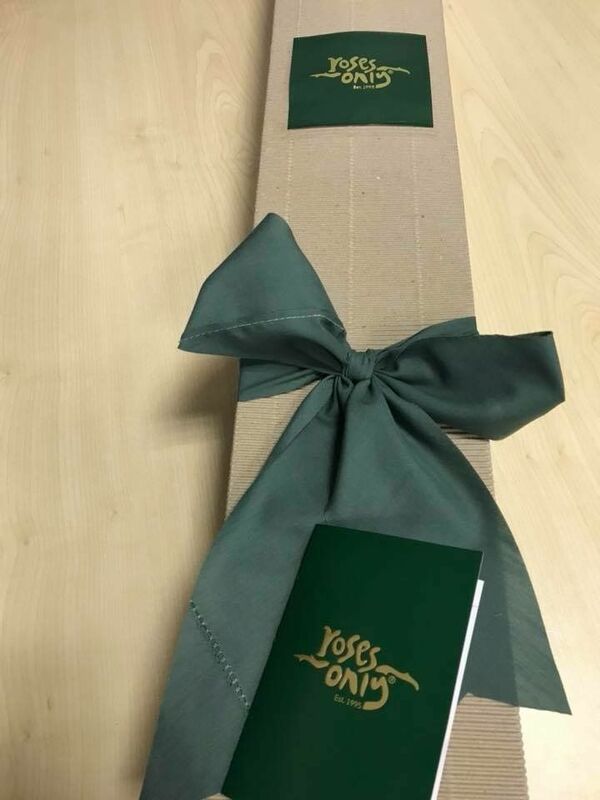 Packed with care instructions in our classic boxes and wrapped in a soft ribbon, our roses are hand-delivered right to your door. Give a classic gift of love and passion with a gorgeous arrangement of long-stemmed red roses. Great Roses - quality fantastic and packaging first class!! Howard S. Reviewed by Howard S.
I am so delighted to have discovered ROSES ONLY. 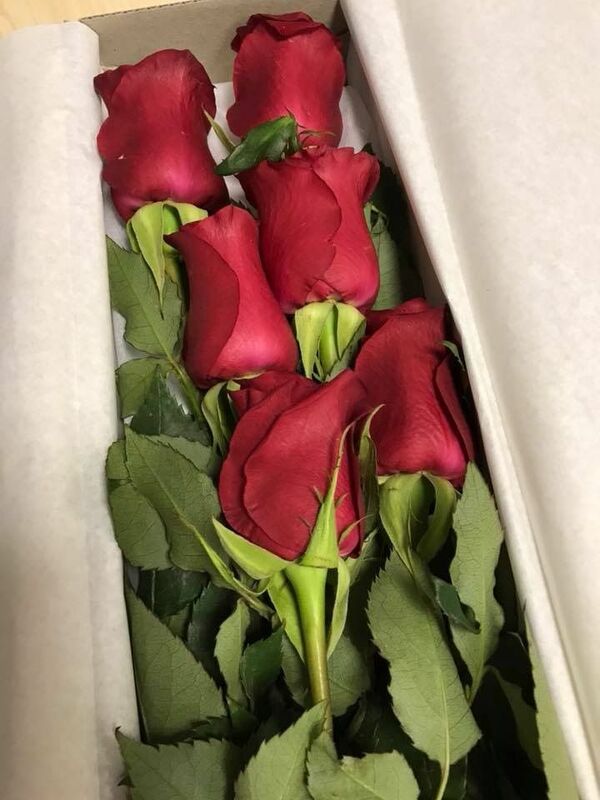 My girlfriend was so happy when she received the roses. She said that these are the most beautiful roses that she ever seen. Also, it came with a note on how to care the roses for more lifespan. Greatly recommended shop. It was my first time ordering roses for my dearest as a surprise and the whole episode turned out beautifully. Great thanks to roses only, and only roses only.